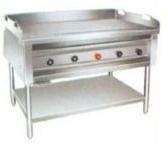 Available with us an extensive range of Dosa Plate, which is manufactured using high grade stainless steel. It comes in different specifications and is appreciated for its silent operations, low fuel consumption, corrosion resistance and sturdy construction. 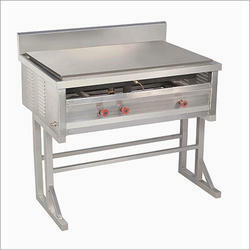 Moreover, we also hold expertise in undertaking the customization of our range of Dosa Plate. 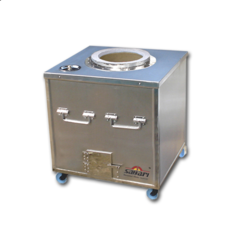 We hold expertise in providing a comprehensive range of Tandoor Gas, which is appropriate for preparing delicious tandoori cuisines. 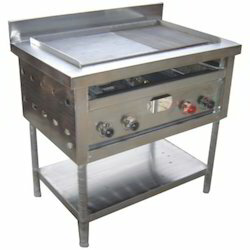 We hold expertise in providing a comprehensive range of Tandoor, which is appropriate for preparing delicious tandoori cuisines. 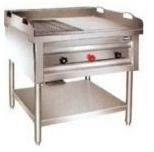 It is hygienically designed using quality material and is operated either by gas or charcoal. 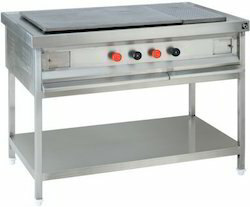 With the help of our manufacturing facilities, we can customize this cooking equipment in terms of capacity and design. Looking for Chappathi Dosa Plate ?